The barcode brews it better. 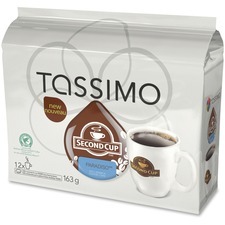 Rainforest Alliance Certified™. Nabob Colombian.Premium blend of 100% Arabica beans.110 g.14/box. The barcode brews it better. Rainforest Alliance Certified™. 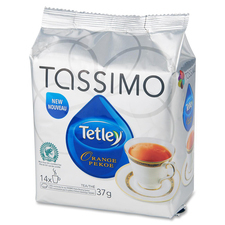 Tetley Orange Pekoe.37 g.14/box. The barcode brews it better. 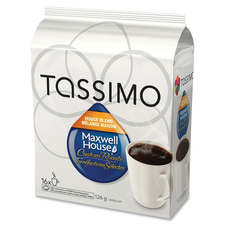 Rainforest Alliance Certified™. 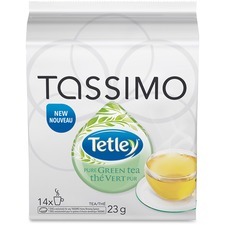 Pure Green Tea.23 g.14/box. The barcode brews it better. Rainforest Alliance Certified™. Nabob Cappuccino.Premium blend of 100% Arabica beans.456 g.8/box. The barcode brews it better. Rainforest Alliance Certified™. Nabob Latte.Premium blend of 100% Arabica beans.472 g.8/box. The barcode brews it better. 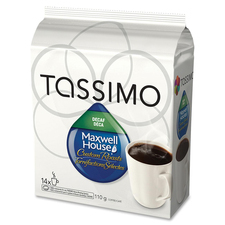 Rainforest Alliance Certified™. 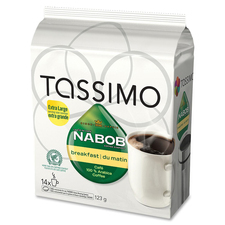 Nabob French Vanilla.Premium blend of 100% Arabica beans.108 g.14/box.